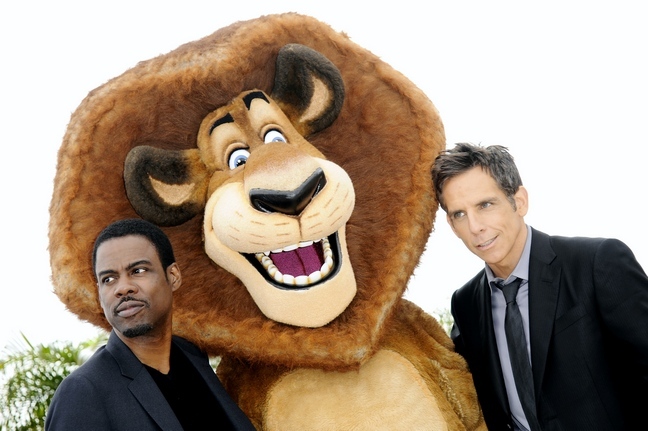 Catch Charlize Theron, Ben Stiller and more this weekend in a theater near you! Alex, Marty, Gloria and Melman are still fighting to get home to their beloved New York City. Their journey takes them through Europe where they find the perfect cover: a traveling circus, which they reinvent – Madagascar style.